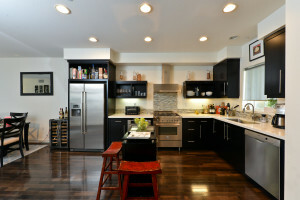 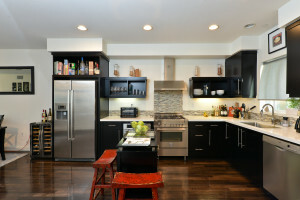 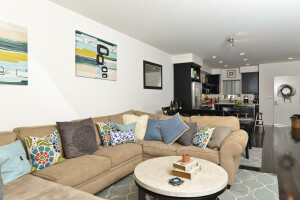 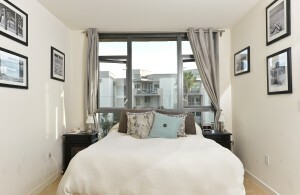 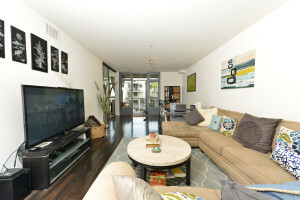 Stunning, South-facing TRUE 2 bedroom in Concerto Lofts. 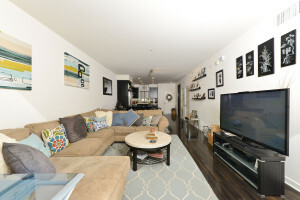 Rich, dark hardwood floors in living area. 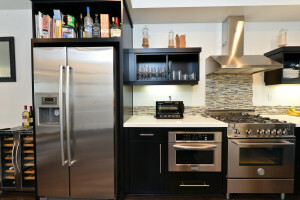 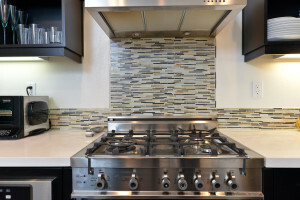 Chef’s kitchen with Caesarstone countertops, professional Bertazzoni stove and hood, and Bosch appliances adjacent to spacious open living area. 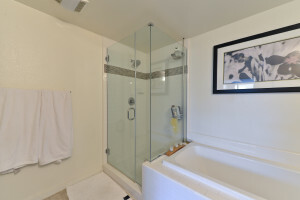 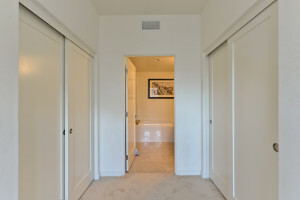 Both bedrooms have custom frosted glass doors which can be closed for privacy. 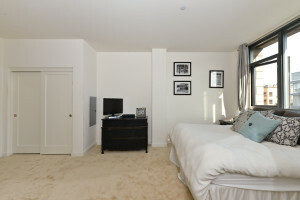 New carpet in both bedrooms. 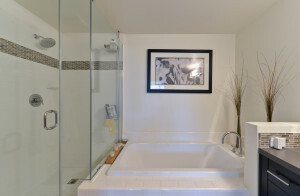 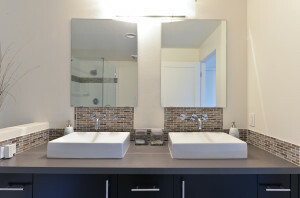 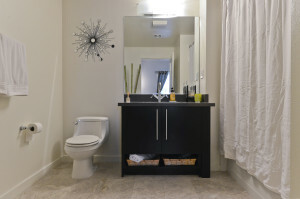 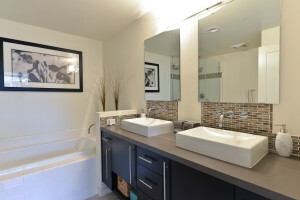 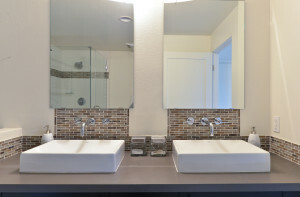 Bathrooms both feature Kohler sinks, subway tile-lined showers and master has separate shower and soaking tub. 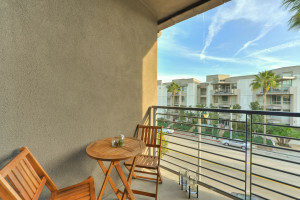 Enjoy your morning coffee or an evening cocktail from balcony overlooking Pacific Promenade. 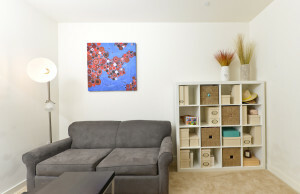 Large storage closet with built-in shelving on balcony and extra storage locker in garage. 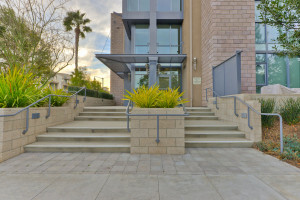 Separate, non-tandem parking spaces. 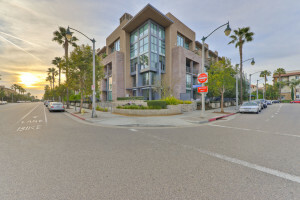 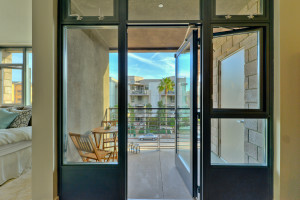 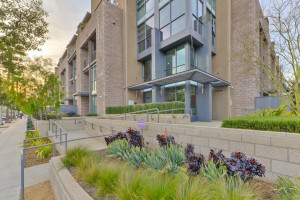 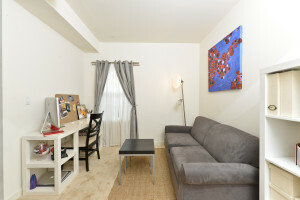 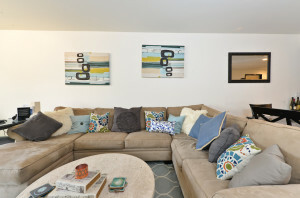 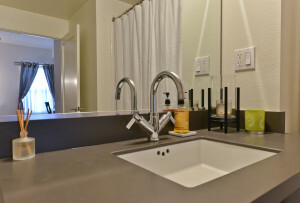 Immediate access to Concert Park and all Playa Vista amenities.